Enjoy 'Selera Aneka Rasa' at Kelab Rahman Putra Malaysia (KPRM), this Ramadhan! Assalamualaikum everyone... Anyone been to Kelab Rahman Putra Malaysia before this? Any golfer will be familiar with this club right? It situated in Sg.Buloh and very near to Mother in Law house and recently they organized a food review for this upcoming Ramadhan. This year, KRPM will be opening its doors and welcomes all members and the general public to its themed buffet named as “Selera Aneka Rasa”. This buffet will be available from the 29th May 2017 to 22nd June 2017. 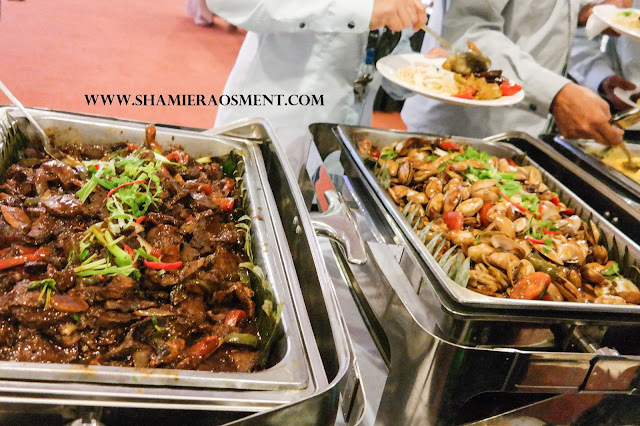 The Ramadhan Buffet preview for the media featured a colossal menu variety. The menu was especially tailored to the taste of the special month of Ramadhan. 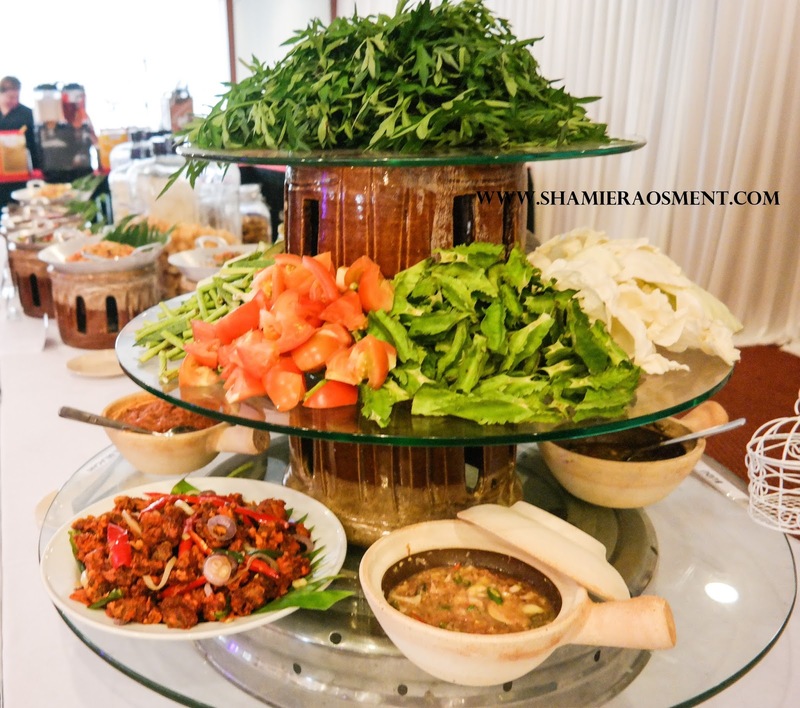 Starters varied from Ulam-ulam, Mixed Garden Salad with Dressing, Kerabu Sotong and many more. Main course stand from Mutton Roganjosh, Nasi Beriyani Hyderabad, Chicken Butter Masala just to name a few. In contracdicting with the theme Selera Aneka Rasa (Varities of Taste), KPRM serves varieties of food with different kinds of flavors. The variation can be found from the appertizer to the desserts. During the buffet ramadan, guest also will be entertain by the live band performance. It will be a great evening to enjoy a the scrumptious food and a complementary of good music. This Ramadhan special buffet “Selera Aneka Rasa” will be charged at special rates. 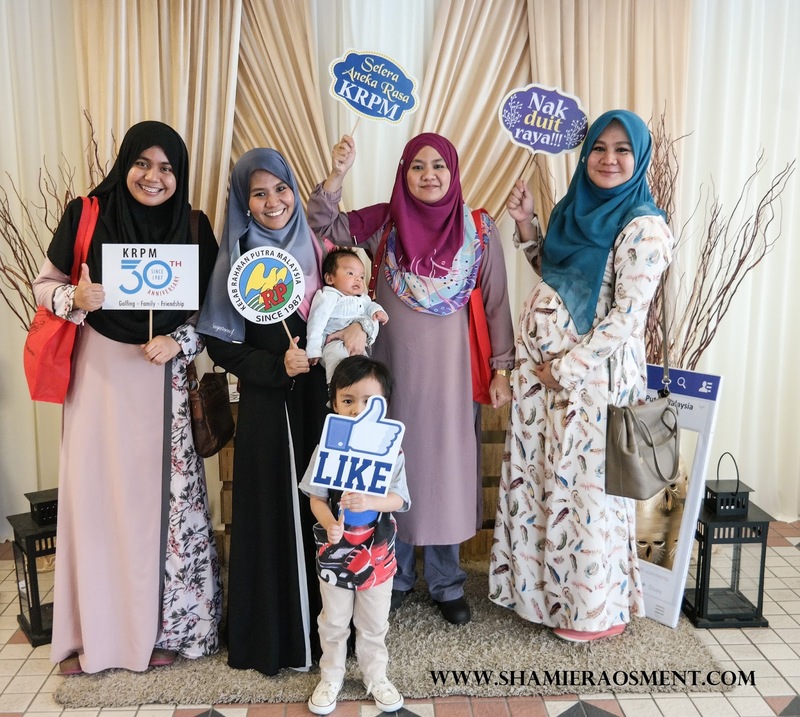 From the 13th April 2017 to 15th May 2017, there will be an early bird promotion for both weekdays and weekends priced at RM40 and RM60 respectively. After the promotion, normal pricing stands at RM50 for weekdays and RM70 for weekends. Children from 6-12 years old are charged at RM29 throughout the whole period. Senior Citizens are charged RM29 as well. Children under 5 years old eat for free! The price is affordable compare to others buffet ramadan in the town right? Hurry up be the early bird to enjoy the great price today!